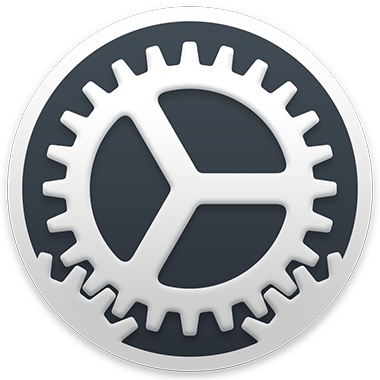 Enroll Apple devices in Profile Manager so you can manage device settings and features, like setting the device name and assigning devices to specific users. 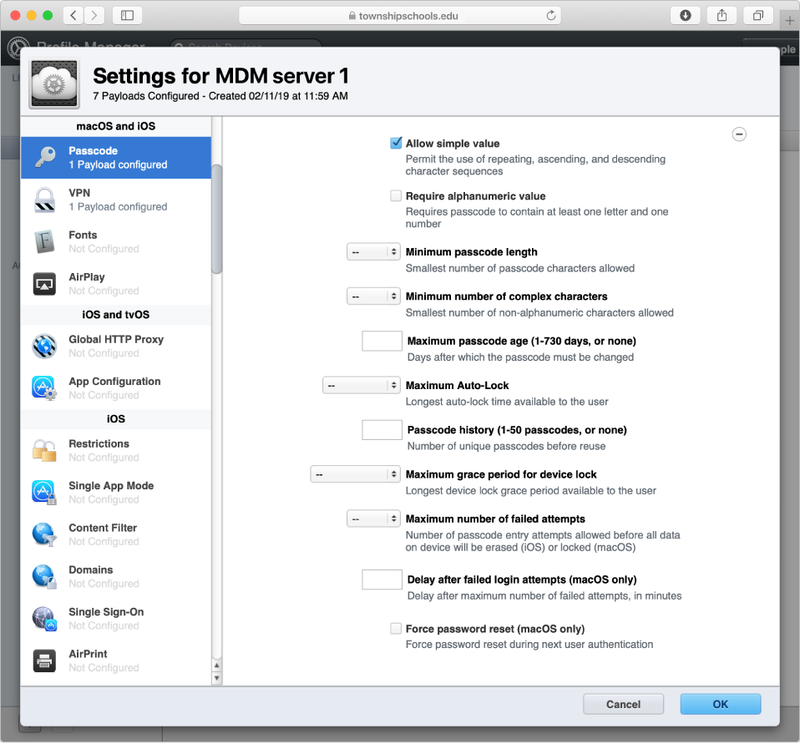 Manage settings for your iOS devices, Apple TV, and Mac computers remotely, using the Profile Manager MDM service. 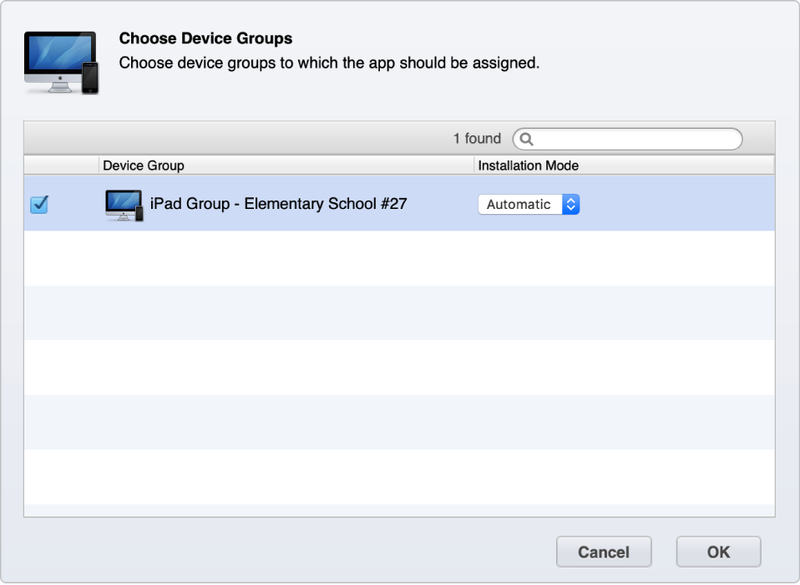 After a device is enrolled in Profile Manager, you can create a device group and automatically assign apps to all the devices within the group. 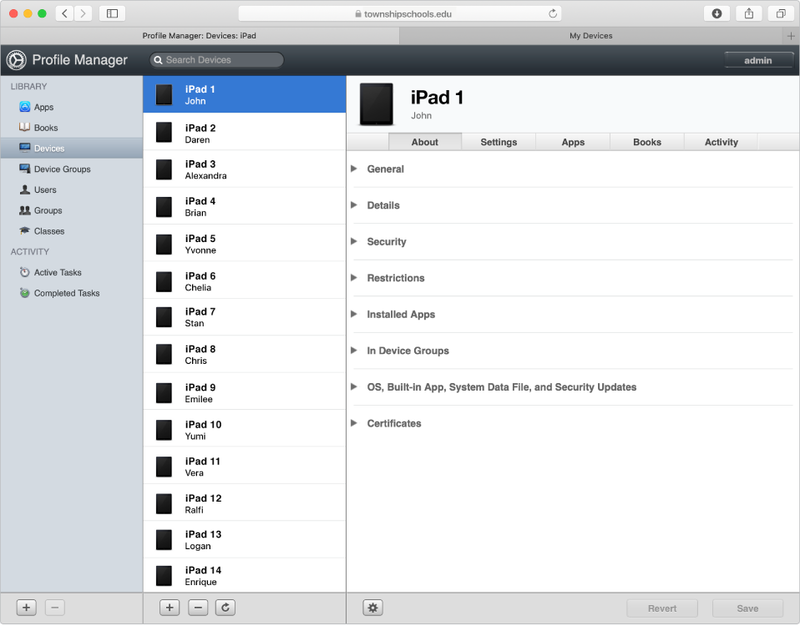 To browse the Profile Manager User Guide, click Table of Contents at the top of the page.